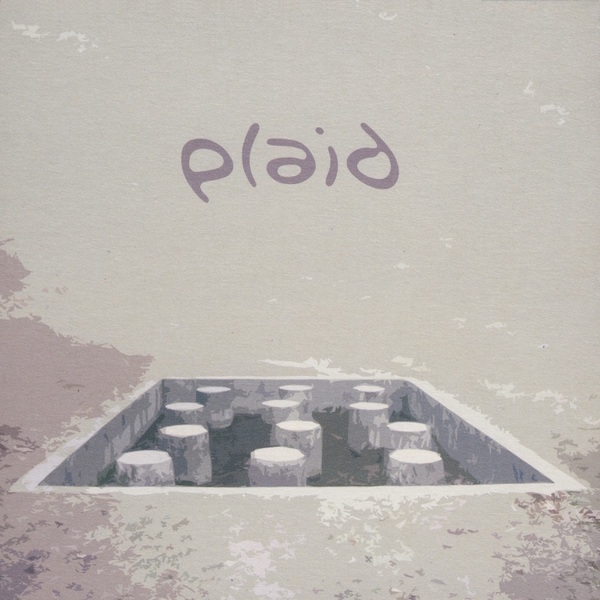 "Trainer" is a compilation of Plaid’s oldest and rarest material. Most tracks were released as limited 12’s under a multiplex of aliases and alter egos – from Balil to Atypic, while they were still in Black Dog. Rarest of them all was the ultra scarce "Mbuki Mvuki", Plaid’s semi legendary debut album which has been known to change hands for serious amounts of cashmoney. To the frustration of trainspoters and the delight of the rest of us, these tracks are now available in full on this fantastic compilation and, just for good measure, Warp have even thrown in 8 exclusive, new and previously unreleased Plaid gems. Essential.